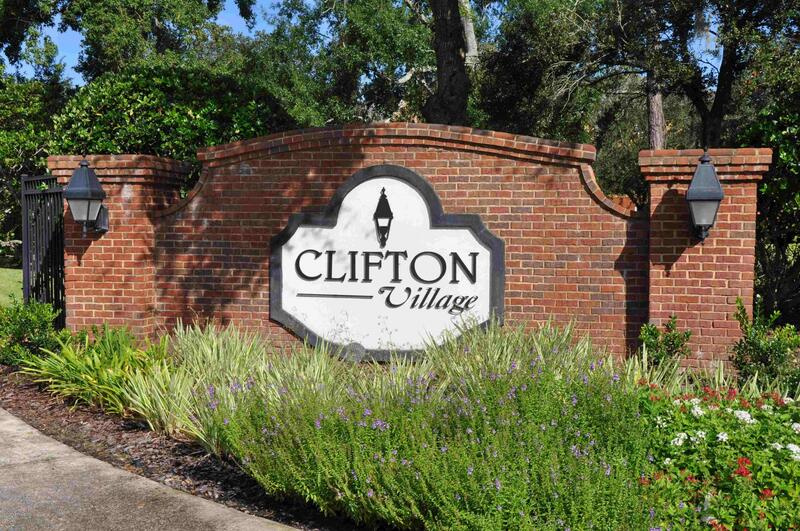 This lovely 3/2.5 townhome with a one car garage is centrally located and in a gated community with a pool. 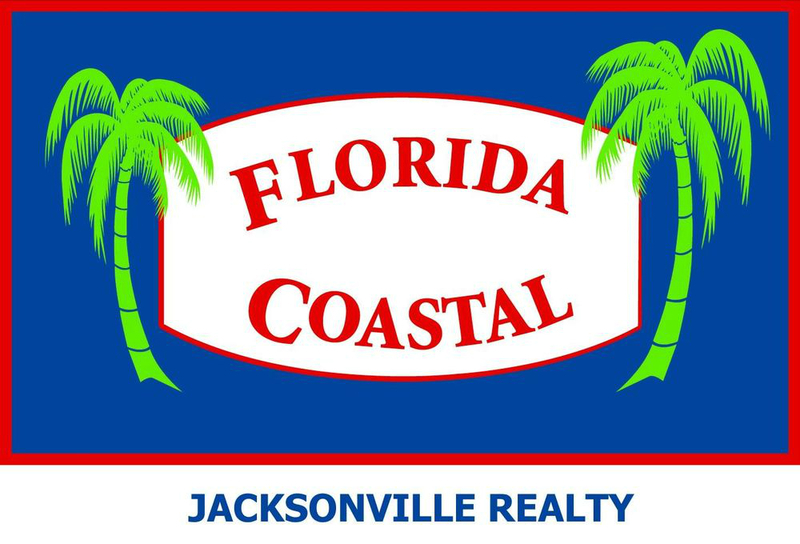 Close to shopping/ restaurants/ St. Johns Town Center. Includes all appliances with washer and dryer. Has nice screened in patio too.